Love, Mrs. Mommy: A Great New Way to Share Motorsports Fun With Your Kids! Plus, Win NASCAR prizes! A Great New Way to Share Motorsports Fun With Your Kids! Plus, Win NASCAR prizes! Do you and your family like motorsports? Or, perhaps your child loves cars! 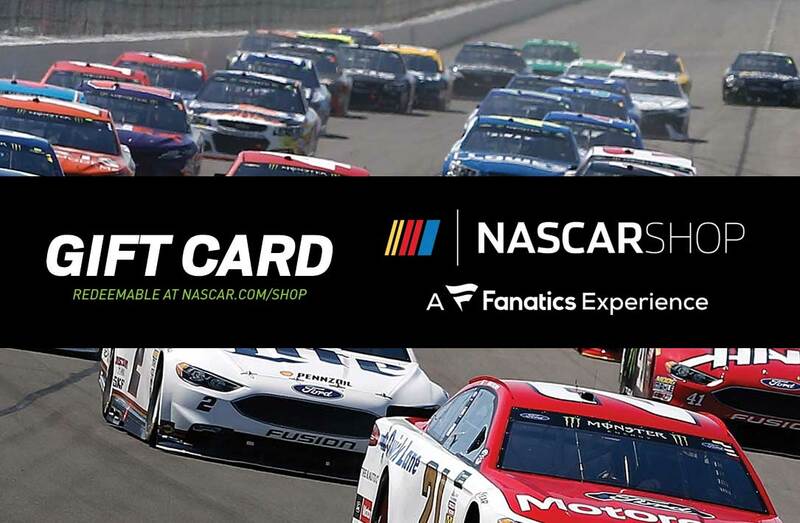 If so, you are going to really enjoy what NASCAR has to offer with their Acceleration Nation! The website and app (available on both Android and iPhone), features fun games, info on races, details on cars, and learning materials about the science of racing! It's always great when a hobby of interest can also be a learning lesson! The NASCAR Acceleration Nation website and app are a fun, entertaining and educational way for kids to learn about NASCAR! Kids can learn about the science of speed and more through videos. Just download the FREE Acceleration Nation app at the App Store or Google Play Store, and let the fun begin! Click here to download the Acceleration Nation App! Fun Fact: If you are interested in checking out a NASCAR event, kids 12 and under are FREE to all NASCAR XFINITY & Camping World Truck races! It's always great to save some dough! To celebrate the amazing Acceleration Nation website and app, here's your chance to win some awesome prizes!! 1st prize of $400, 2nd of $150, and 3rd of $75 of NASCAR gift cards. Open to residents of US & Canada only, and ends Sept 8th, 2017. Disclosure: NASCAR® and its marks, including NASCAR Acceleration NationTM, are trademarks of the National Association for Stock Car Auto Racing, Inc. All other trademarks are the property of their respective owners. Love, Mrs. Mommy is not responsible for sponsors who do not fulfill their prize obligations.